What does astronomy and iconic tea like Lao Banzhang, 老班章 , has in common? Both has something to do with the sky, one is sky gazing and the other is sky-high price. 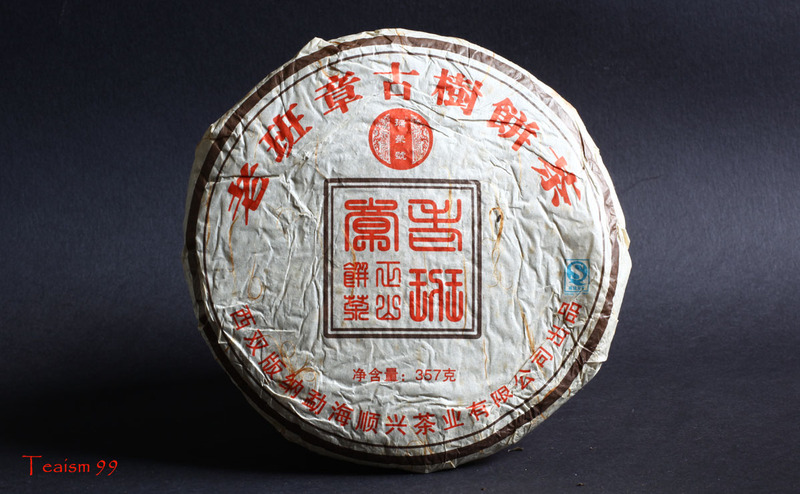 I really couldn’t understand how the price of new high quality Puer tea shot up so high and fast over the last few years. In the year 2007-2009, I tasted the Lao Banzhang tea and like the tea very much. 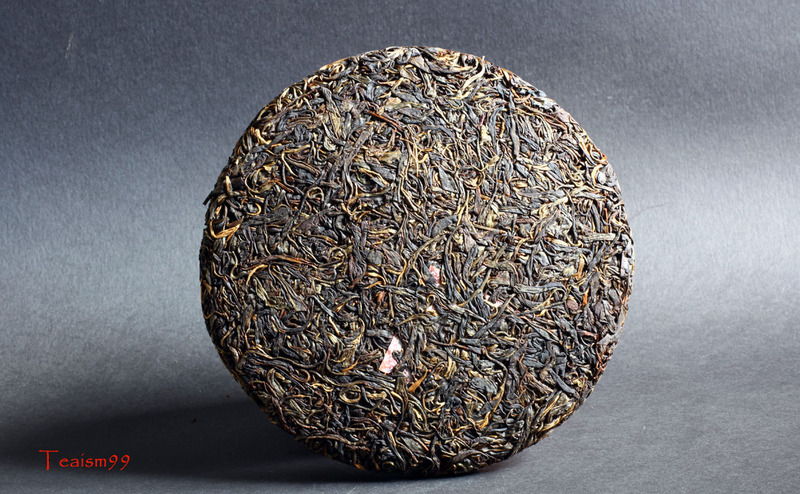 It was very powerful tea, complex in a nice way, full of flavors, high aroma and full- bodied. After 2009, I thought the quality has dropped and stopped buying those later tea. I probably have enough of those 2007 to 2009 Lao Banzhang to last for a long time. I brewed the tea quite frequently to appreciate its changes throughout the years. 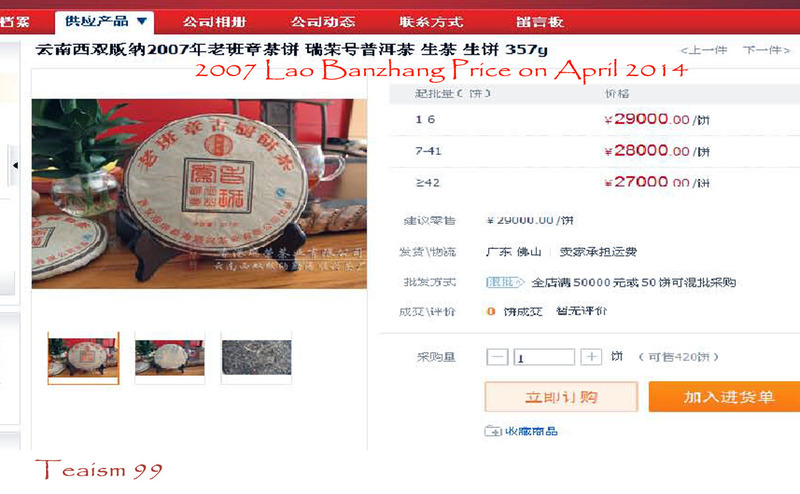 After that, the big publicity came and the tea industry focus on this tea and the price went up steadily until recently (April 2014), I was really shocked to discover that this same piece of 2007 Lao Banzhang I bought is currently selling at US$4670 (29,000RMB) for a 375gm piece. Gosh! This price insanity really cause some distraction to the joy of enjoying tea humbly. Currently, a lot of other high quality teas are also going through the same price launching pad. Wow! A new form of astronomy. Nevertheless, to me a tea is still a tea and I will continue to brew this tea for enjoyment and also to share with my tea friends. It is good to cut off all the noises and focus on the joy of appreciating a nice and enjoyable tea.